Pod Casts | Food It Yourself! 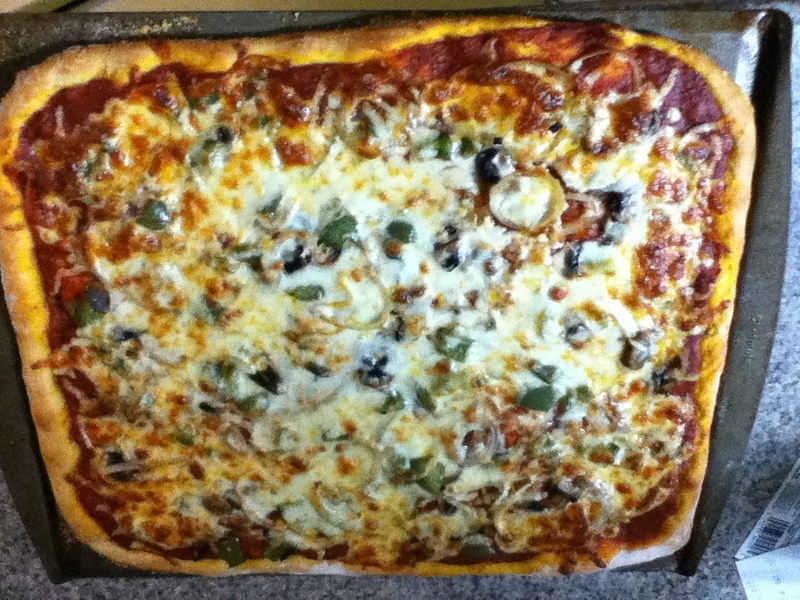 I was able to make the crust of this pizza because I know how to make bread. You can learn the same skill. Really, you can! Here’s a transcript of the podcast. Here are links to foodtimeline.com, exploratorum.edu and that pamphlet from the FDA about food additives.